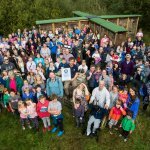 Ormskirk had a fabulous weekend to end July on a high, with two great events that took place on Saturday July 29th. Starting the day off was the second annual Gingerbread Festival organised by the local Ormskirk Community Partnership (OCP) group. The Mayor and Mayoress of West Lancashire opened the proceedings before enjoying time with the stall holders. Artist Anton Dolders who was painting the latest in the giant Gingerbread collection with a heritage theme (awaiting picture). 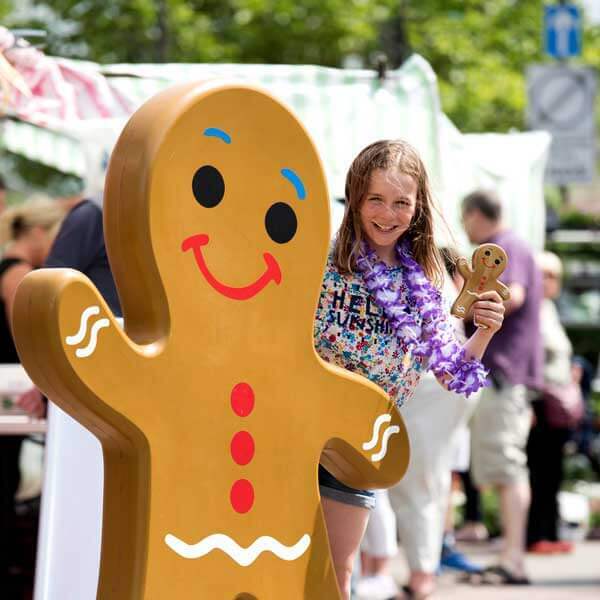 Gingerbread samples circulated the streets alongside a myriad of musical entertainment from Ormskirk Ukulele Band, the Rag Tag Misfits and Fairground Organ. The magical atmosphere was added to with Dave the Magician who intrigued his tricks, whilst children learned circus skills with Heather. Some parents even tried their hand at juggling! With special offers, and prizes donated for the Gingerbread heritage competition the whole town did their best to get involved. 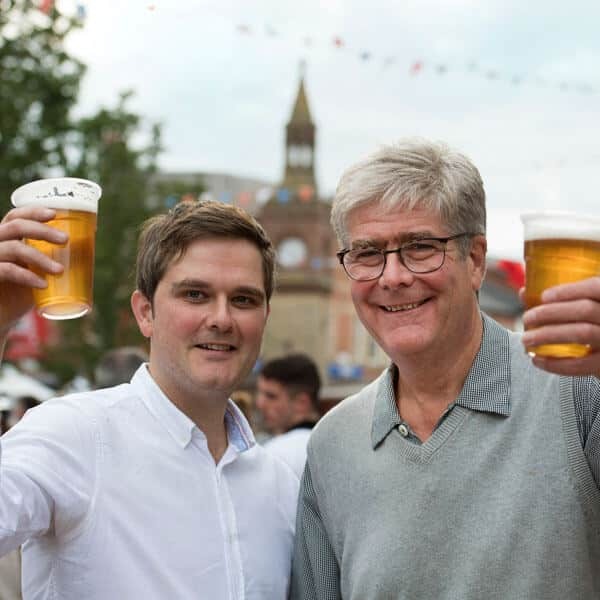 The wonderful day gave way to a night of sumptuous flavours with hopefully the first of many more Moor Street Night Markets being held. 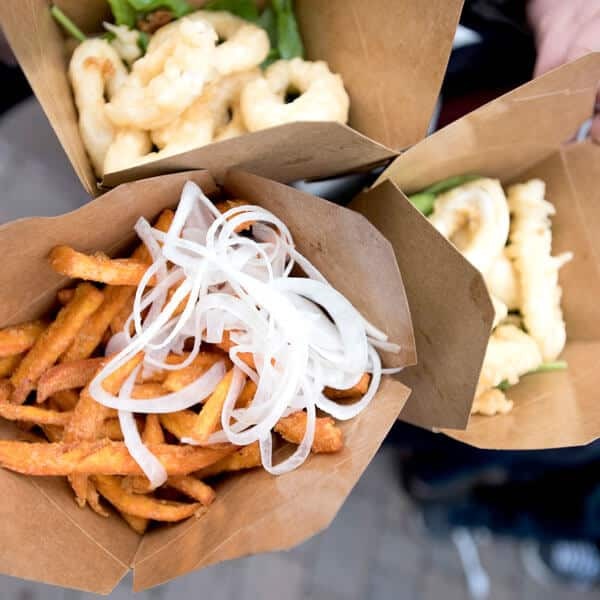 There was a range of delicious food options provided by visiting traders, as well as some of Ormskirk’s fabulous own establishments too. 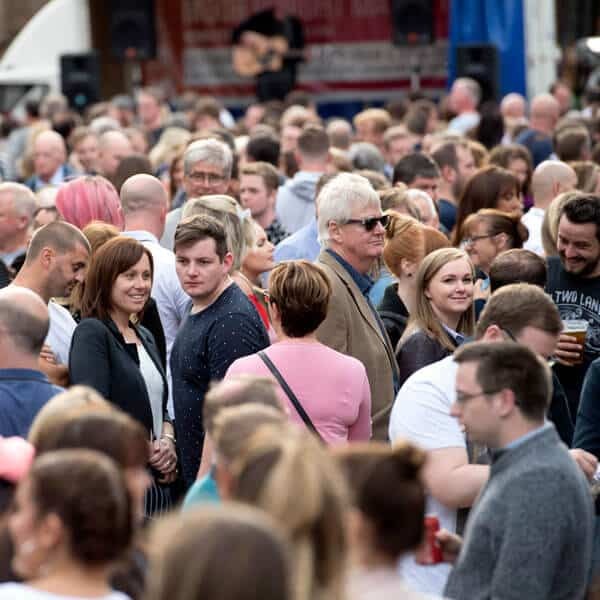 Holborn Wines, Mimi & Gin, Mylo & Co, Ormskirk Gin, Tap Room No12 and organisers The Cricketers, who were serving Lancashire Tapas, all gave a big Ormskirk welcome to those who attended. Visiting traders served delicious; Mexican food, sausage rolls, scotch eggs & pies, Italian Flatbreads, squid and sweet potato fries followed by crepes and desserts. 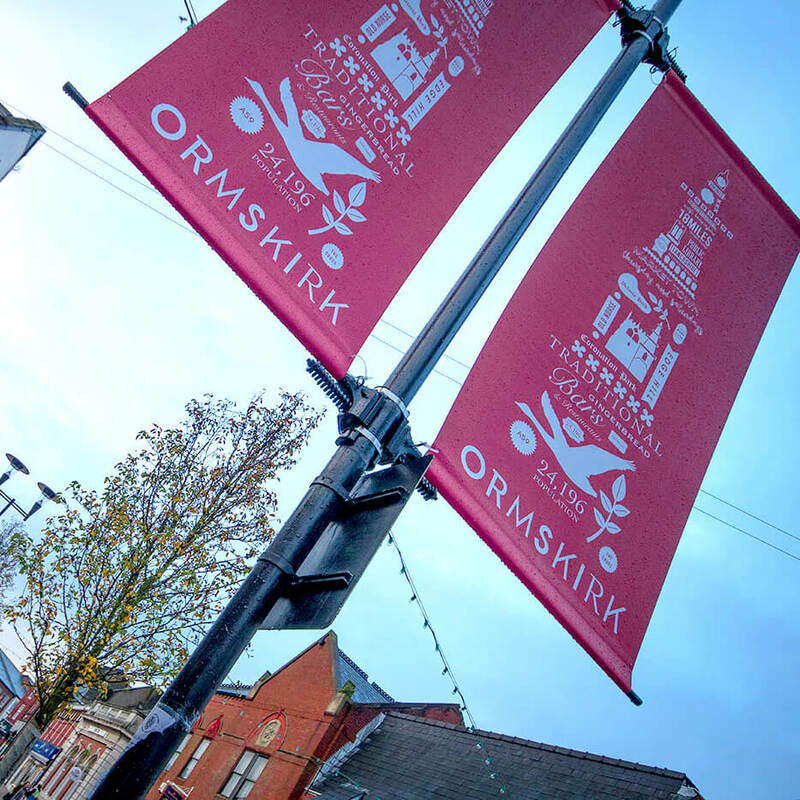 If the queues were anything to go by Ormskirk had an appetite for it all with people already excited for the next event!